Sleep where music history was made. In 1969, John Lennon brought a bed into Abbey Road studios. Yoko Ono had just been injured in a car crash in Scotland but was eager to stay by Lennon’s side no matter what—even while The Beatles were recording their penultimate studio album, Abbey Road. 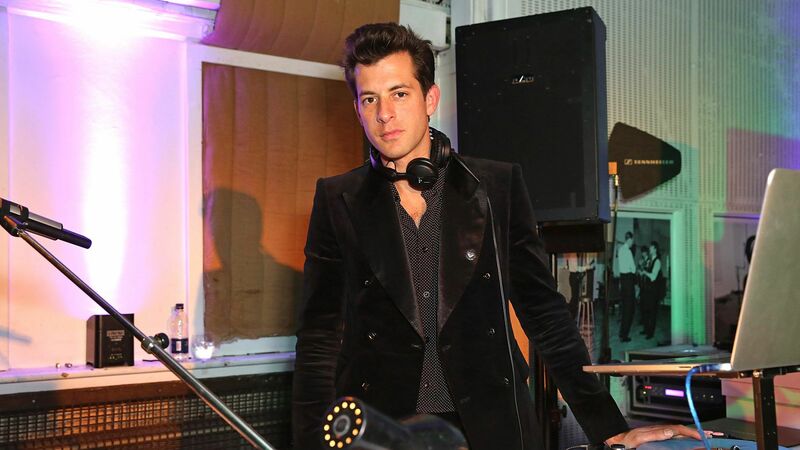 Nearly 50 years later, Mark Ronson (of “Uptown Funk” fame) is bringing a bed back to Abbey Road. A partnership between Ronson and Airbnb will mark the first time in nearly 50 years that guests have spent the night in a proper bed at Abbey Road studios in London. To win a night at the studio, contestants must send Airbnb a maximum 500-word entry on which song they wish they could have witnessed being recorded firsthand at Abbey Road. It won’t be easy to choose: Pink Floyd, Amy Winehouse, and Adele are just a few of the musicians that have recorded at the legendary studio. The grand prize includes one night with up to three guests at Abbey Road, a meet and greet with Mark Ronson, an exclusive tour of the studios, meals, and even the option to lay down a track with an Abbey Road engineer. There’s only one steadfast rule for guests: No smoking near the Moog. The contest closes at midnight British time on October 6. The lucky winners will spend the night of October 15 in Abbey Road’s Studio 3. Airbnb has done several promotions in unusual locations over the past year. One-night unforgettable stays have included the Catacombs of Paris and the Great Barrier Reef. But this marks the first time that Airbnb guests will be able to sleep where 20th century music history was made.